This encyclopedia includes a vast bulk of information on different aspects of science. 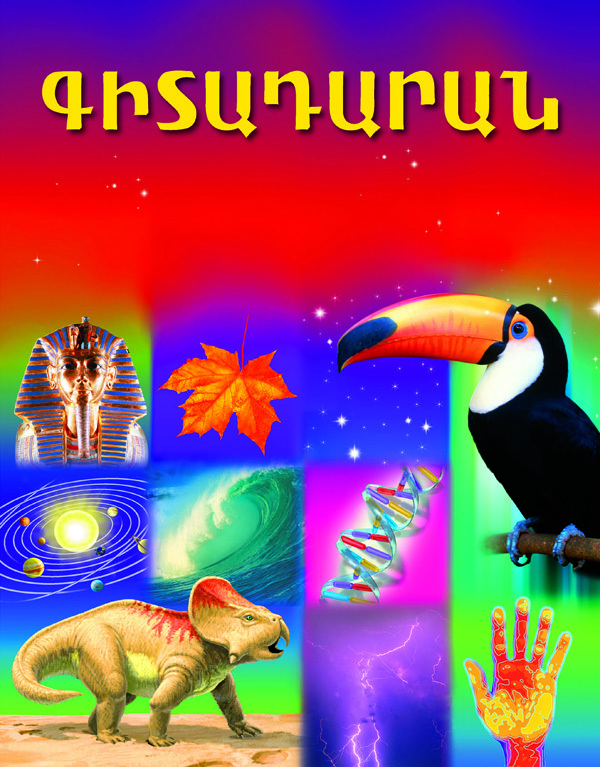 The texts are composed of scientifically verified data and are enjoyable to young readers. The book features maps and sketches with corresponding descriptions and explanations. A great number of photos and illustrations make the information vivid and more tangible. Besides, the book provides with an access to the Internet links where additional videos and films will give more attraction to the learning process. The readers will also find a lot of information on world history, scientific discoveries and chronology of scientifically significant dates.